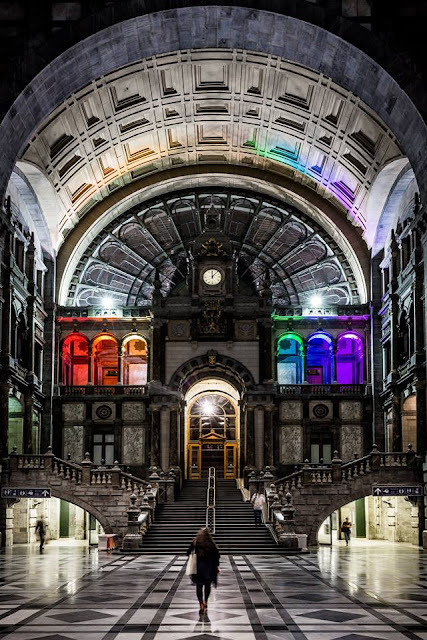 All the people of Antwerp woke-up with a pleasant surprise today; the complete town, start from the Central station to Police station, from museums to monoments, all the streets were lighten-up in shining rainbow colours. 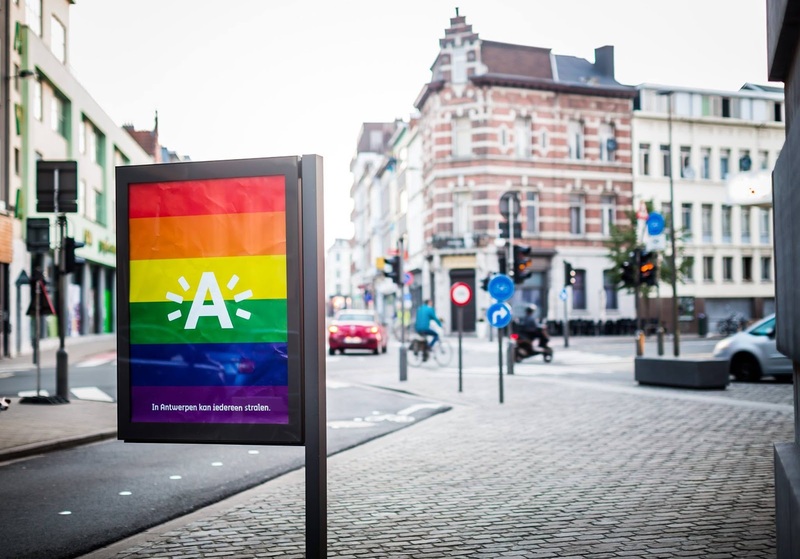 Even the Red "A-signs" - the emblem of Stad Antwerpen too was replaced by rainbows everywhere! Are you curious to know, what is the message behind ? Antwerpenstraalt translates to Antwerp Radiates!. 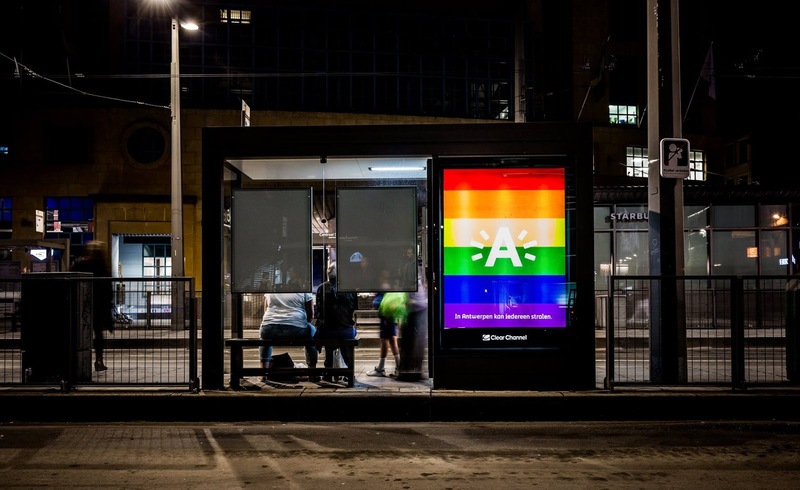 It’s courtesy campaign for LGBTI (stands for Lesbian, Gay, Bisexual, Transgender and Intersexual). 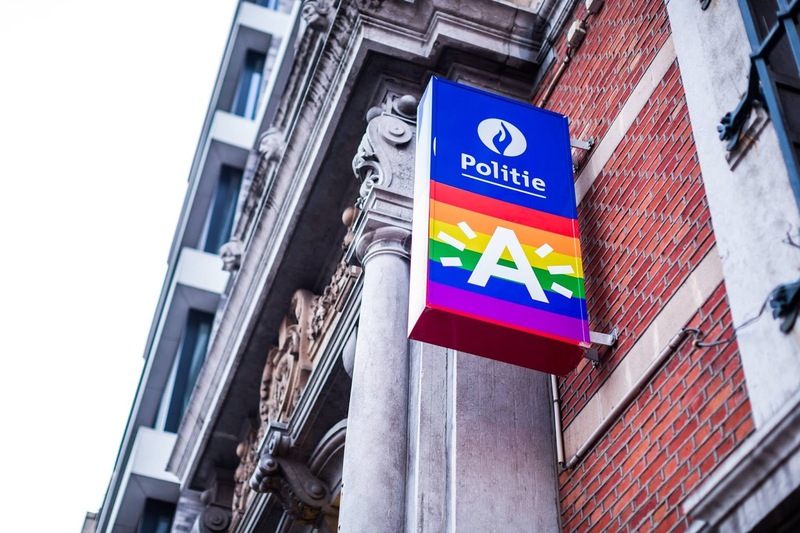 Belgium ranks #2 among the whole Europe's LGBTI friendly countries, yet the objective of this campaign is bigger, it is City of Antwerp’s colourful way of saying that “the city belongs to everyone”. 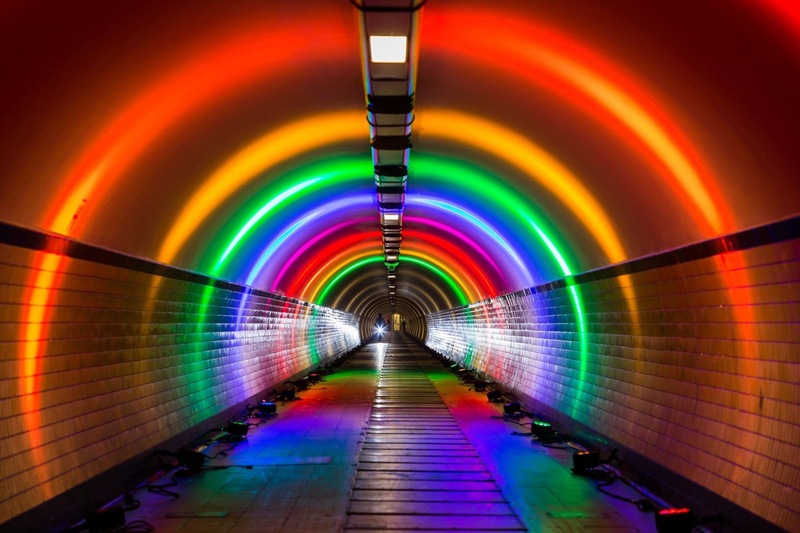 Rainbow has all the colours, and everyone can choose to see what they want to see. It's about protection against discrimination, human rights and equal rights and opportunities for everyone. 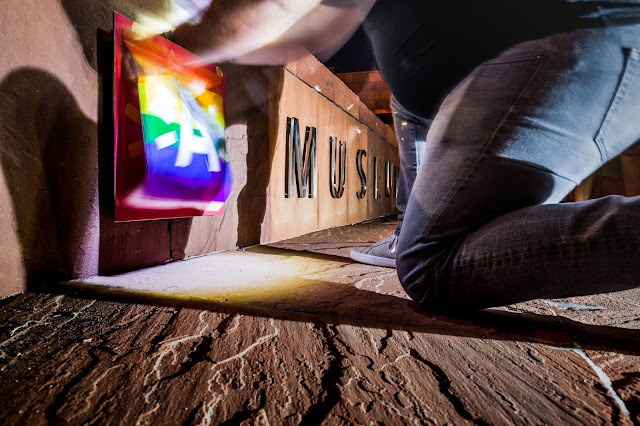 Hope you liked the pictures! 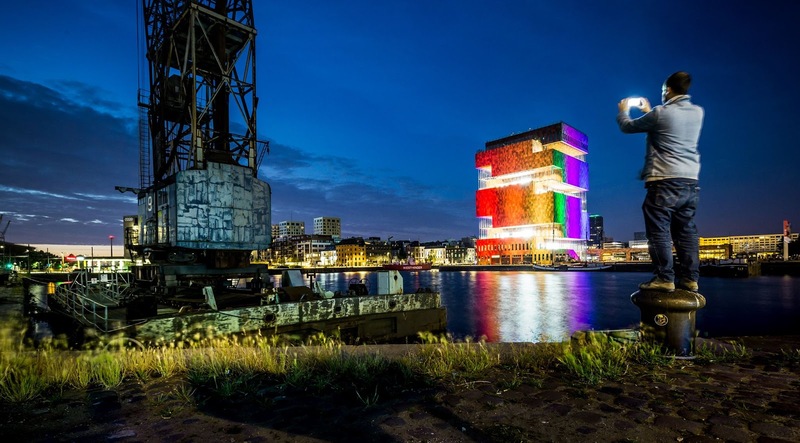 Thanks to Stads_Antwerpen. WOW! 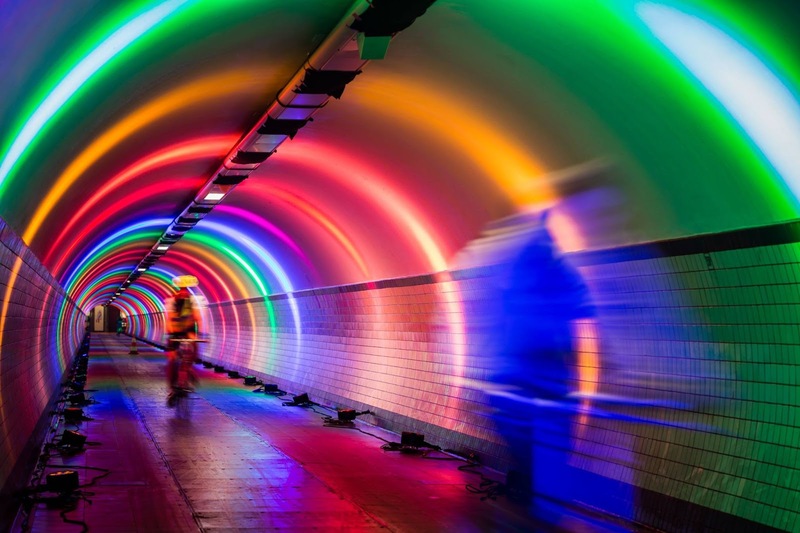 Love the colourful pix - especially of the tunnel!